It takes a lot of effort to get your gas station ready for business. Your pump and tank installations must comply with regulatory standards. Point of sale devices and alarm systems must operate flawlessly. Occasionally, these critical systems fail. When they do, you need a gas station electrical repair services professional to do the repairs right. 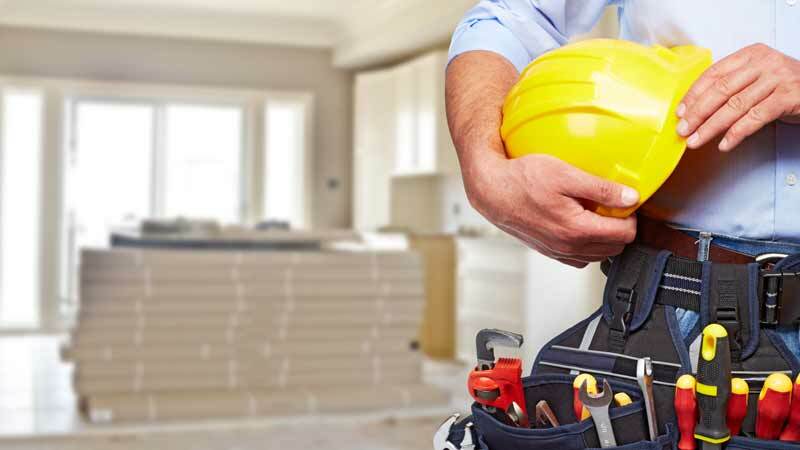 Allstars Electrical is the professional choice for electrical services in Central Connecticut. 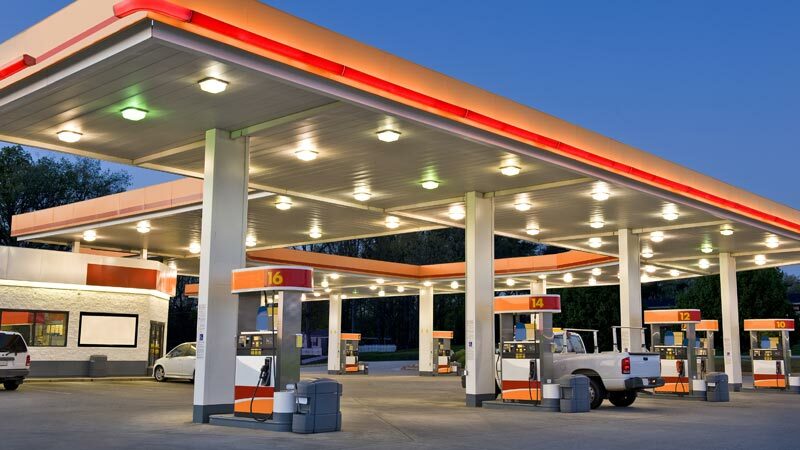 Allstars Electrical makes sure your completely satisfied with your Gas Station Electrical Repair Services in South Windsor CT and all of the Greater Hartford Area. Allstars Electrical specializes in repairing gas station electrical systems. Our electricians have the expertise to repair pumps, underground submersible motors, relays, inside relays, and emergency shunt break trippers. 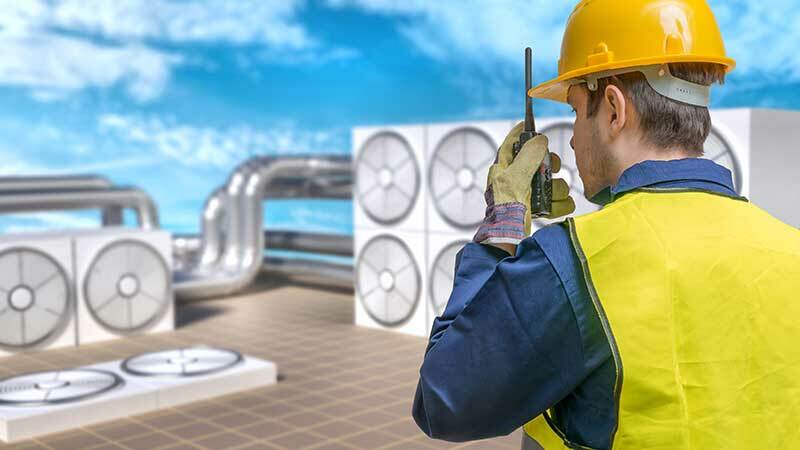 We also service emergency systems, POS equipment cabling, and fire suppression system connections. During our five years in business, Allstars Electrical developed an excellent track record with our gas station clients. Our electricians have decades of knowledge and experience. We focus on professionalism, courtesy, and safety and we deliver our best effort to every job. We do our part to keep your gas station systems operating efficiently. Contact us at (860) 872-3180 for information about our complete listing professional installations, repairs, and services. 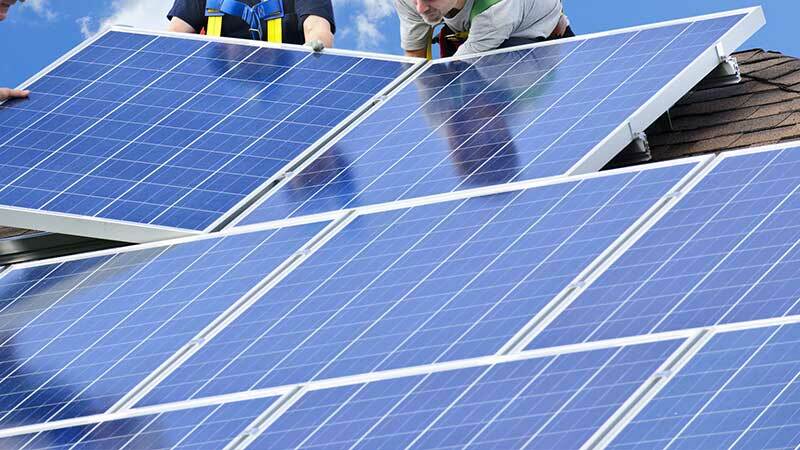 Centrally located electricians near South Windsor CT and servicing all of Hartford County and Connecticut.